Xuefeng was born in 1957 and grew up on a farm in Gansu Province, China. His father was a very firm believer in and practitioner of communism and his mother was a kind-hearted and hardworking farmer. As a child, Xuefeng attended temple with his mother to worship Chinese gods, including the Earth God, King of Dragon God, Erlang God, and others. He learned Taoism from his grandmother, Buddhism from his mother, Islam from a Muslim colleague, and Hindu from some Indians. Xuefeng spent his early years in China and had various occupations including being a technician, an English teacher, and a statistics officer. A state company sent him to work as an interpreter in Zimbabwe during the 1990’s. Before founding Lifechanyuan, Xuefeng was self-employed and had several shops plus a restaurant in Harare, the capital and largest city in Zimbabwe. 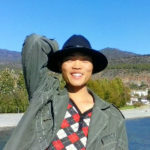 Xuefeng’s enlightening experience began after a car accident in Zimbabwe. One day, after had been driving for many hours on a highway, Xuefeng fell asleep and crashed his car into a big milestone near a cliff. Magically, incredibly, he survived without any injuries. He did not understand how he could have survived because if his car had gone in only a slightly different direction, it would have rolled over the cliff and he would have died instantly. After that experience, he felt that his old, secular life had died in that car accident, but that his new, spiritual life belonged to some “God”. He began questioning the meaning of his life as he gradually lost interest in his businesses. He then spent three years learning the Bible from Jehovah’s Witnesses, occasionally joining them at “Kingdom Hall” services, however he eventually felt that he had not found all his answers from that source. For many years, he practised Qiqong every night in order to maintain his health. Without finding the answers from Jehovah’s Witnesses, Xuefeng continued his way seeking for truth in the theory of Buddhaism, Taoism, and other philosopies from Chinese ancient wisdom, modern science discovery to meditation on nature phenomenas. Then it happened at one night of 1999, when he was reading the Diamond Sutra he suddenly understood everything! The mysteries of the origin of the universe and humanity, time and space, and what LIFE is, unraveled and became crystal clear to him. An invisible divine force compelled him to write all his discoveries on paper, and that is where Xuefeng Corpus and Chanyuan Corpus came from. In June, 2001, Xuefeng terminated his businesses in Zimbabwe gradually and began writing articles for Chanyuan Corpus and Xuefeng Corpus. 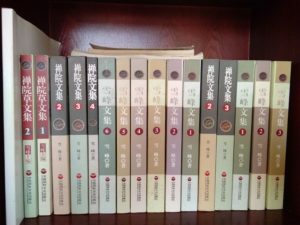 From 2001 to 2017, Xuefeng has written nearly three thousand (3,000) articles describing the construction of the Lifechanyuan Values system, including the profound truth of the universe, life, LIFE, time, space, consciousness, nonmaterial structure, and energy, as well as the way to create a new production and life mode for people and guidance articles to help Chanyuan celestials purify their soul gardens and sublimate their LIFE qualities on the self-cultivation way. 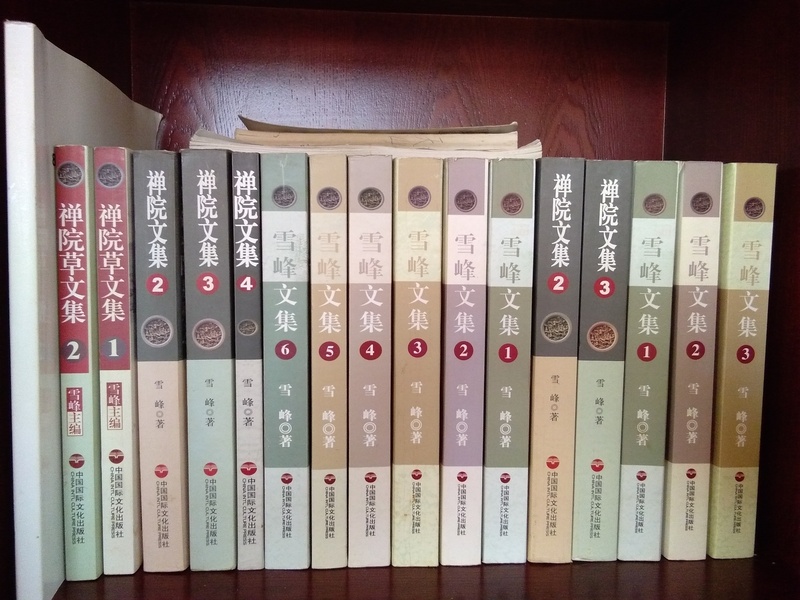 In 2010, Chanyuan Corpus and Xuefeng Corpus were published formally through the Hong Kong International Culture Press with the first thousand sets of ten books. Lifechanyuan Column articles on Boxun website have reached 12,880,000 hits as of the end of 2017. Note: Boxun is the most visited website for political commentary and social reporting among the ethnic Chinese population of North American. 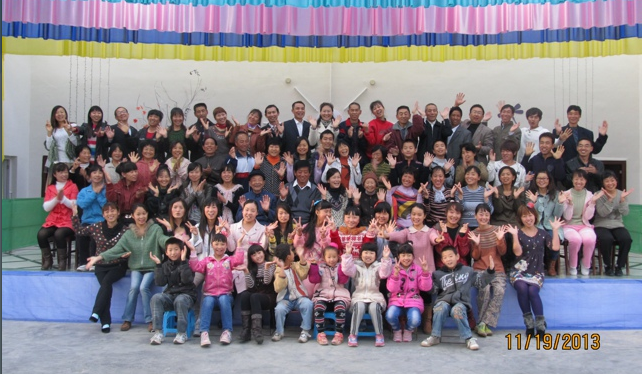 In 2009, Xuefeng returned to China and founded “The Second Home of Lifechanyuan” community. 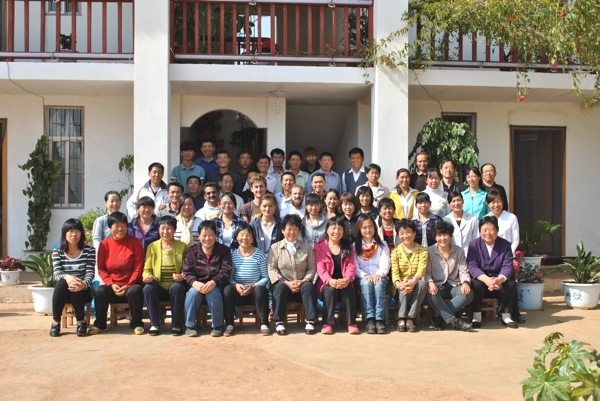 It had been developing quite well, with more than one hundred and fifty (150) members on three farms in Yunnan Province. 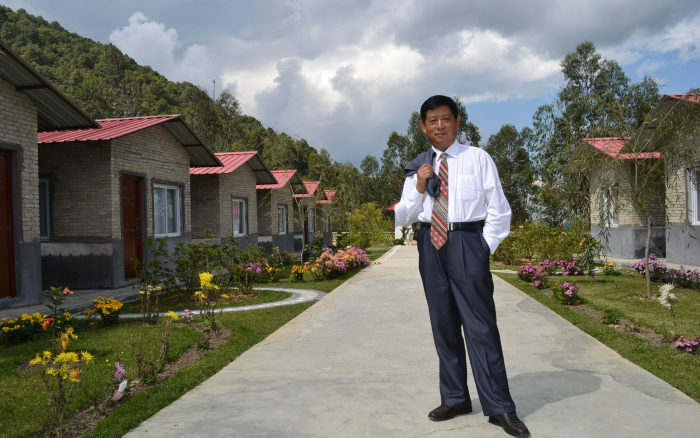 In January 2017, in anticipation of a promising future , Xuefeng changed the community’s name to “New Oasis for Life”. As the founder of Lifechanyuan, Xuefeng sees that his role is the spiritual guide to “reap the ripe crops”, initiate and develop the new production and life mode for the new era, and guide Chanyuan celestials to climb the highest realms of life and LIFE. 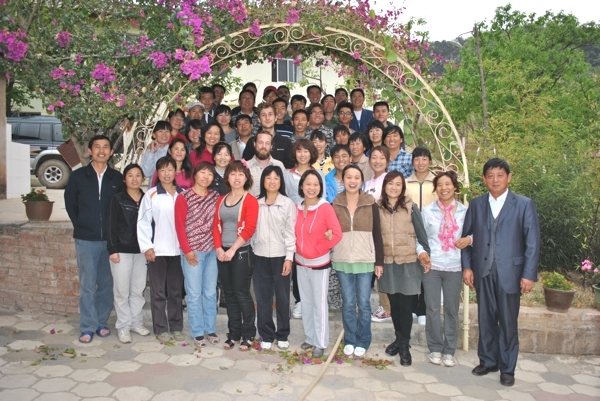 Permanent member of New Oasis for Life community since Aug 2010. Working in the field of international promotion and connection of the new life mode under the guidance of 800 Values for New Era Human being. Continue supporting and practicing in the concrete work of breeding, growing, developing, and flowering of an International family for today's earth. 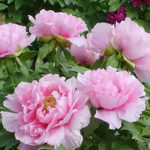 4 Comments on "Founder Xuefeng"
Xuefeng is a great founder and spiritual guide. I read his articles for more than ten years. I cannot describe how much I have benefit from his articles. It fundamentally changed my life and I had since become happier and more peaceful. Most importantly, I know the meaning of LIFE. Xuefeng is a great mentor as much as a great leader.I am deeply trust him. Xuefeng will be the greatest man in the history of mankind, even beyond Jesus and Sakyamuni.